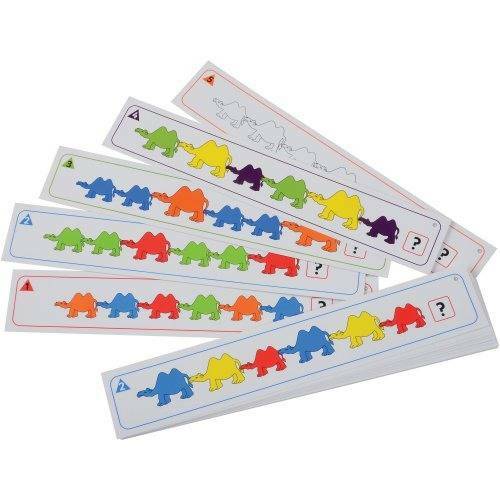 Teach sequencing and patterns with these 20 laminated cards. Best when used with Connecting Camels figures set (ref. LAD-9650).